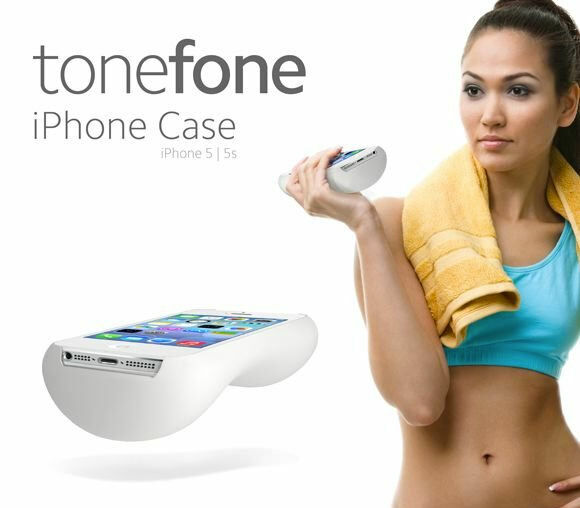 The Tone Phone Review from Desirablebody on Vimeo. Bodyfit provides a range of premium Fat Burners, Appetite Suppressants Carb Blockers and Diet Protein Meal Replacement Shakes. All products are manufactured in the UK and meet all current UK and EU regulations.